Stephen Sherrill received a degree in fine arts from San Jose State University. He has experience in numerous mediums such as painting, drawing, sculpture, jewelry, ceramics, glass blowing, wood working, metal working and photography. He has been involved in photography for over fourty years, first as a hobby and today as an award winning internationally published professional. He photographs a wide variety of subjects but his specialty is dance and live theater performance. He is currently a staff photographer for the University of California Santa Barbara, Department of Theater and Dance. 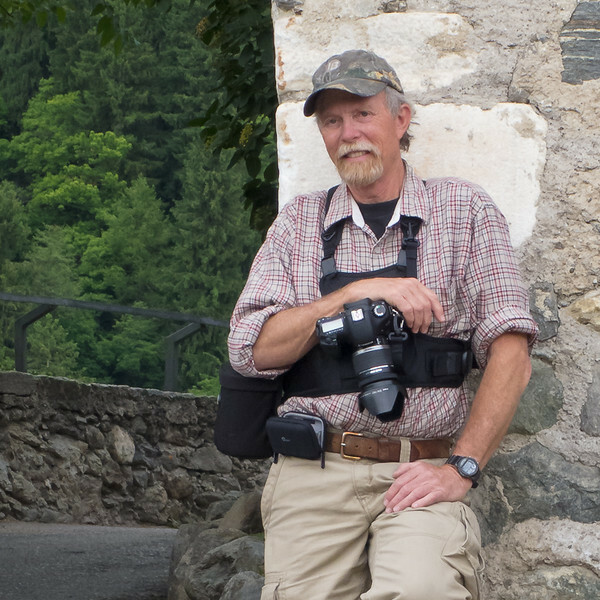 He has toured Europe for many years as the UCSB Dance Company photographer and his work has appeared in numerous publications at home and abroad. He lives in Santa Barbara, California with his wife Delila and daughter Aliana.